According to the Incredible Edible Egg website this is perfectly fine to eat. According to my natural gut reaction, it is not. Down the hatch, bloody egg. And by hatch I mean garbage disposal. 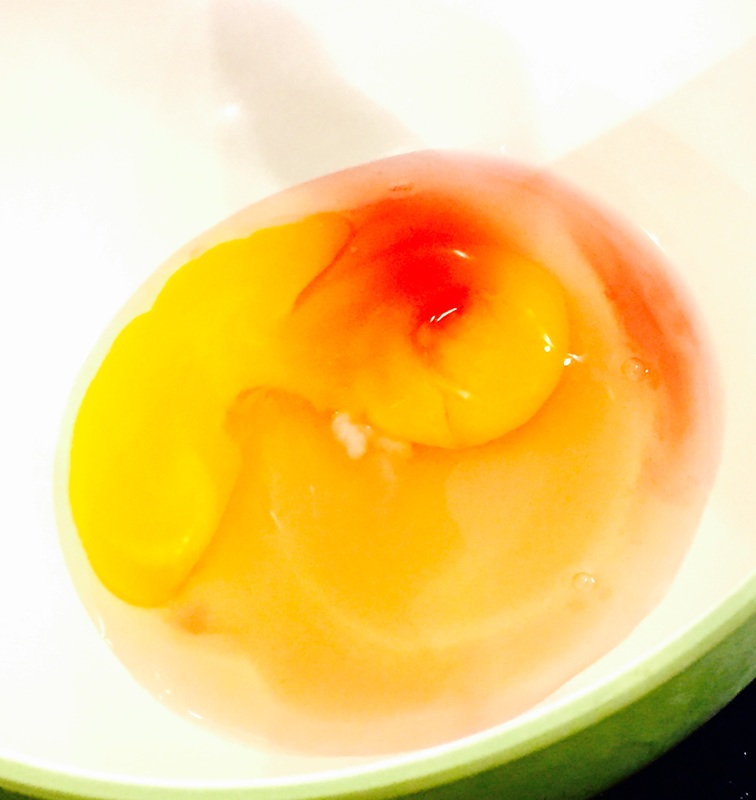 This entry was posted in Home Sweet Home and tagged Breakfast, Egg, food, Gross, humor, photography. Bookmark the permalink.